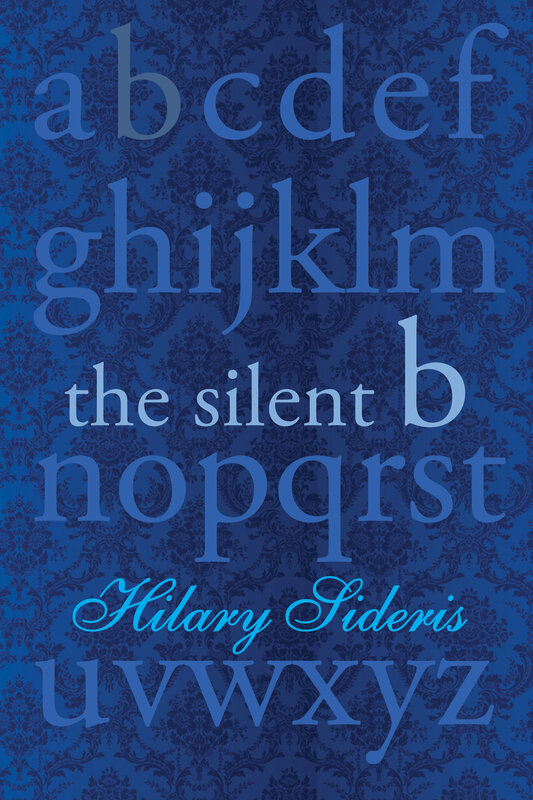 The Silent B – twenty-nine short poems, each based upon a single word: dumb, fire, sack, mint, dole, bank, seam. Each a punch to the solar plexus. Each another breath knocked out of you.